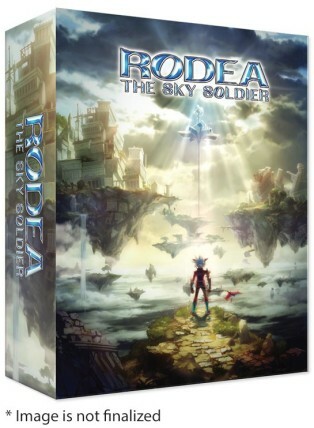 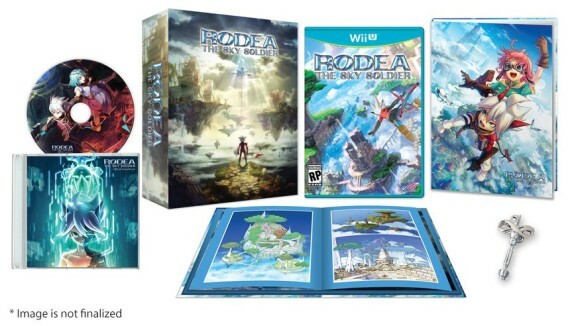 Excluding games with “Disgaea” or “Danganronpa” in their title, Rodea: The Sky Soldier is undoubtedly NIS America’s most exciting title in 2015. 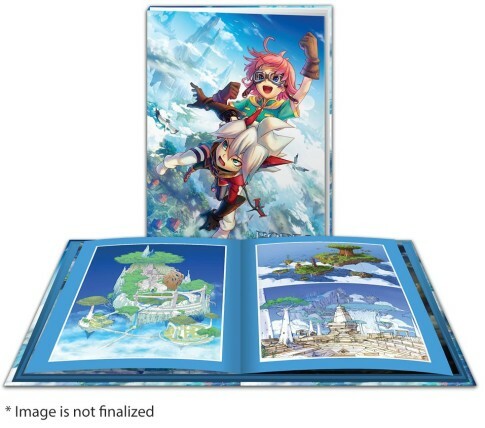 As much as we simply want to get our hands on the Yuji Naka game, we literally want to get our hands on it, so thankfully NISA is accommodating that by releasing a Limited Edition version of the game. 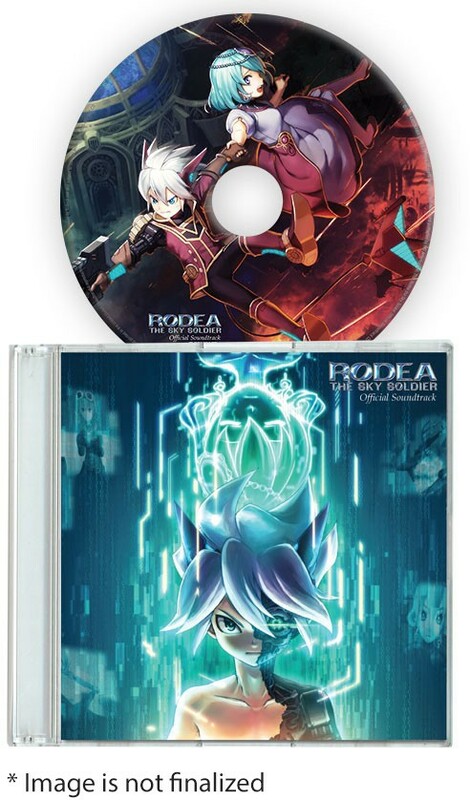 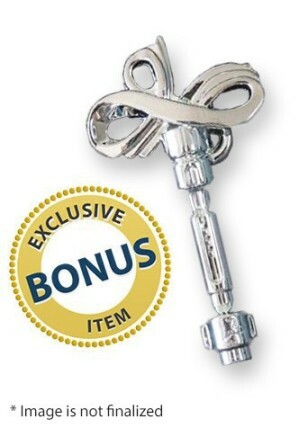 The Limited Edition will include a 5.25″ x 7.75″ 35+ page hardcover art book, 10 song CD soundtrack with jewel case, Collector’s box and the “Key of Time” Pendant with Chain as a bonus. The Wii U version of the set is priced at $74.99 while the 3DS versions will set back purchasers $54.99.